Join the Del Ray Business Association (DRBA) at their monthly luncheon (Mon. 4/15 at 12:00 - 1:00 PM, Del Ray United Methodist Church, 100 E Windsor Ave., Registration required). The Alexandria Waterfront Commission will hold their monthly meeting(Tues. 4/16 at 7:30 - 9:30 AM, Sister Cities Room 1101, City Hall, 301 King St.). 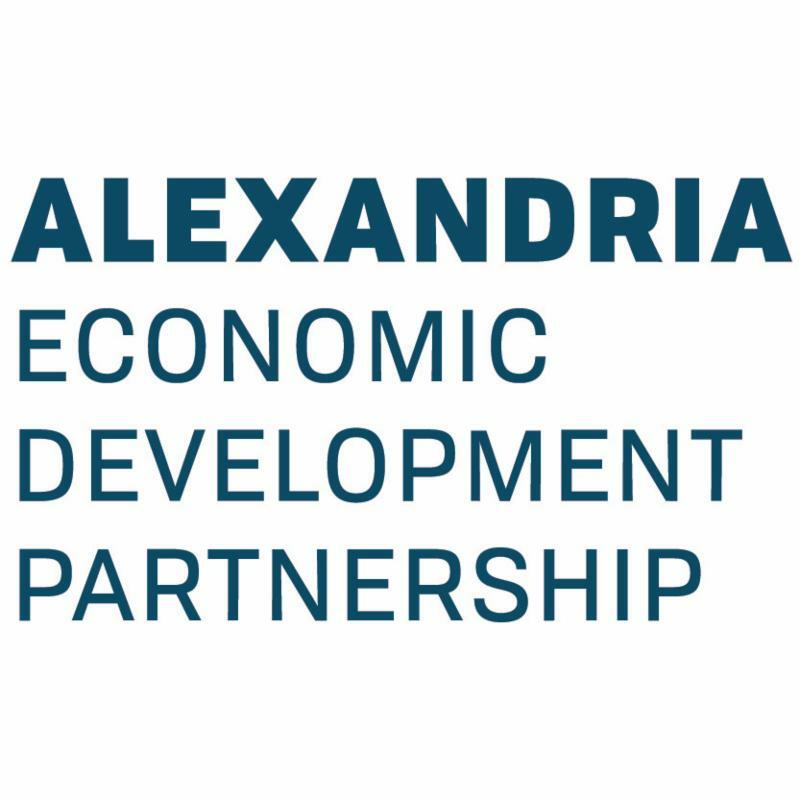 Each month, the Alexandria Small Business Development Center (SBDC) holds a small business roundtable as an opportunity to meet with other small business owners in a facilitated discussion format. This month's topic is "Getting Paid"- how do you get paid for your work? That is a common question among freelancers, solopreneurs, and small business owners alike. The answers are not always obvious, as there are many ways to get paid, both in business model and technical method (online and offline)(Tues. 4/16 at 12:00 - 1:00 PM, AEDP/SBDC Boardroom, 625 N. Washington, Suite 400). The Board of Architectural Review will hold their regularly scheduled hearing. Items of interest include a request for alterations to previously approved demolition plan at 699 Prince Street and a request for concept review at 1300 & 1310 King Street (Weds. 4/17 at 7:00 - 10:00 PM, Council Chambers, City Hall, 301 King St.). 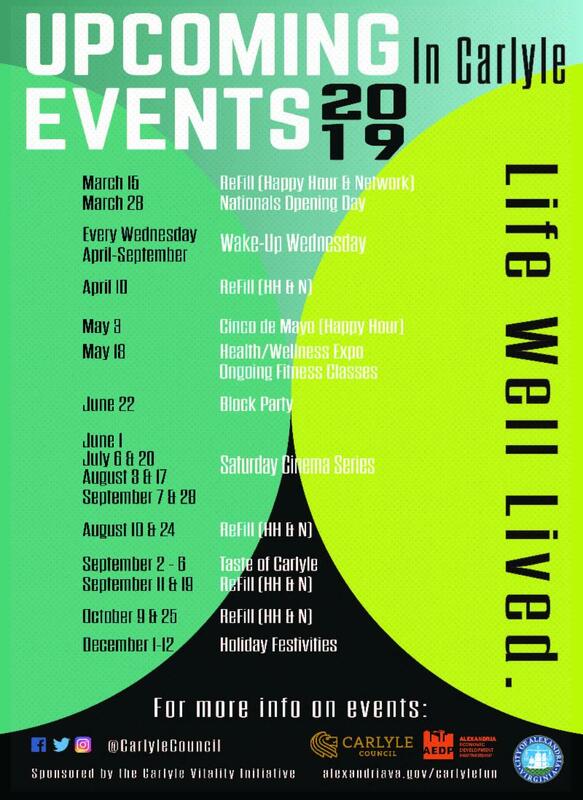 In partnership with the City, AEDP, and the Carlyle Council, the Carlyle Vitality Initiative is hosting a variety of events and experiences over the next several months. This week, join in on their fitness series for Bootcamp!The event is open and free to all(Sat., 4/20 at 10:00 - 11:00 AM, African American Heritage Park, 309 Holland Lane). 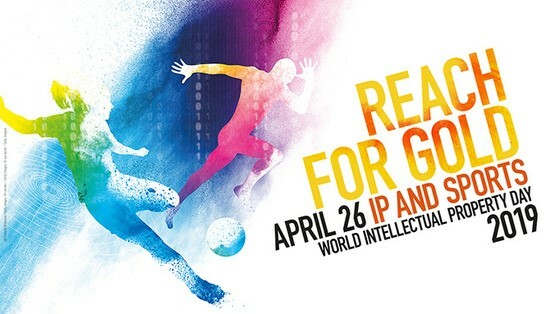 The US Patent and Trademark Office is holding an event in celebration of World IP Day- "Reach for the Gold: IP and Sports." On Monday April 22, from 11 a.m. to noon, join a discussion at theUSPTO headquarters or via livestream with former professional football player and entrepreneur Shawn Springs and Deputy Director of the USPTO Laura Peter. After playing for 13 seasons in the NFL, Springs founded Windpact, which uses his patented Crash Cloud technology in football helmets to protect players from severe head injuries. The technology has applications in a variety of sports, as well as in the automotive industry and military sector. After the discussion, meet representatives from sports companies and groups at an interactive exhibition until 2:00 PM. AEDP is happy to be part of the Carlyle Vitality Initiative, whose aim is to contribute to the vitality and quality of life for those working, living and visiting Carlyle by making physical and experiential improvements to the neighborhood. 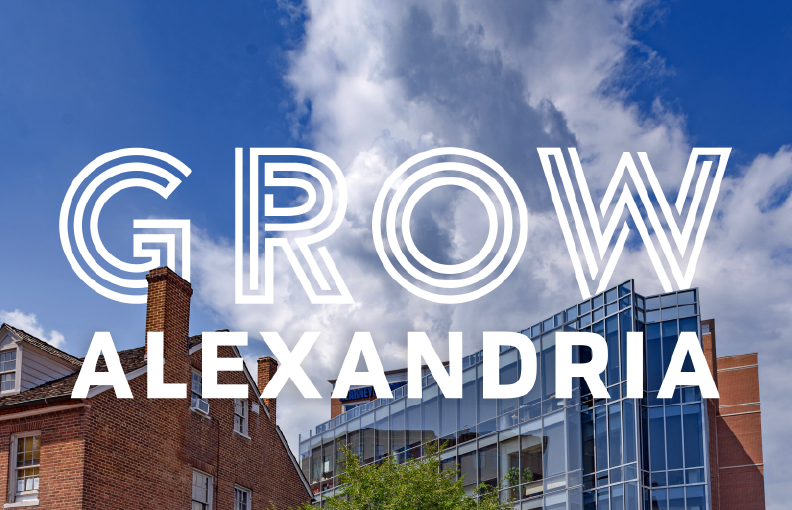 Each month, check out "Growing in Alexandria," our AEDP blog series that focuses on businesses around the City. 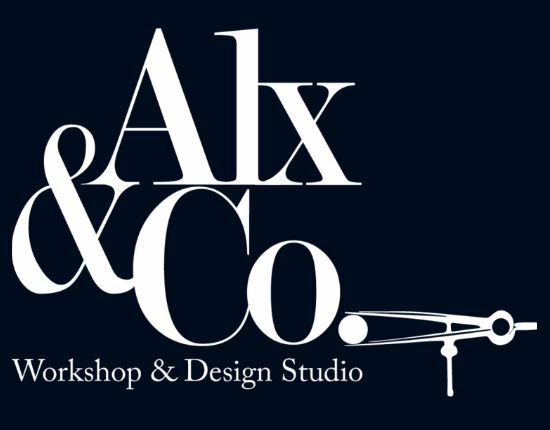 For our April edition, we sat down withCo-founder and Owner of Alx & Company, Meaghan Foran, to learn more about the design studio and workshop she runs with her husband and partner. Check it out today on the blog!